A great iPhone game doesn’t need to have a story that makes sense. Who cares why the pigs stole the eggs from the Angry Birds? Does really matter what that adventurer was doing in Temple Run before he got chased by spooky monkey ghosts? What matters, in the end, is the game itself. 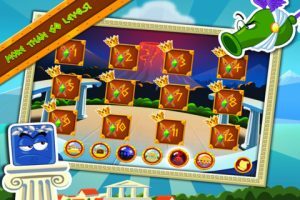 That’s whyWorld of Blocks, developed by WB Soft LLCis worth checking out. 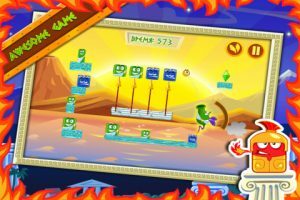 Like many other classic iPhone games, World of Blocks has a story that’s totally kooky, paired with gameplay that’s wondrously addictive. The story is this: a struggle between good and evil took place many years ago. Both good and evil forces wanted crystals for their magic powers. People were forced to split the crystals into many pieces and hide them in the most quiet corners of the world. Now, you need to recover these crystals. 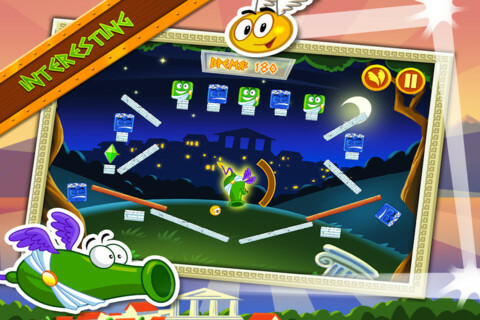 The gameplay borrows a bit from Angry Birds in terms of both cuteness of characters and goal of each level. There are certain blocks you want to hit, and others you need to avoid. 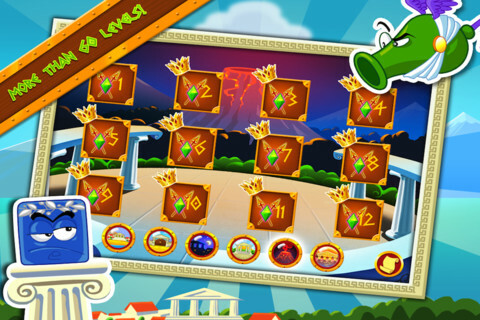 There are 65 levels across 6 different locations, so you’ll have plenty of blocks to bust up. You also need to catch the crystals along the way. The game design is really cool. As mentioned before, each of the blocks has a unique personality, which adds depth to the gameplay experience. And there’s something about the ancient Greek design motifs throughout that makes the game feel cohesive and thoughtfully produced. 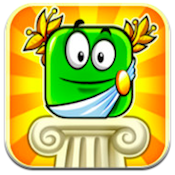 World of Blocksis compatible with iPhone, iPod touch, and iPad. Requires iOS 4.3 or later.A small expedite fee was paid by the developer to speed up the publication of this iPhone game review.